I will be the first to admit that in the beginning, I didn’t really “get” the appeal of reroots done in natural fibres. This was partly because I was new to the hobby and I just adored my dolls with their ‘natural’ (stock) hair instead, and partly because I had never seen a doll with a natural fibre reroot in person, or had the opportunity to touch/pet a natural reroot. 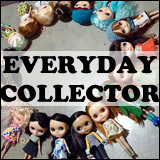 Of course, this all changed once I got to know people in the hobby (and those people let me touch their dolls). An alpaca reroot that a local friend made felt like petting a kitten. 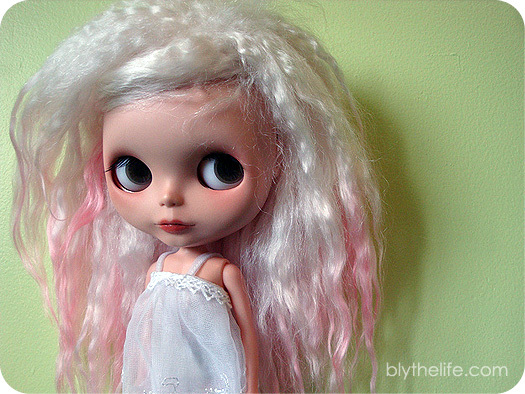 Most of my dolls are (surprise, surprise) stock, but I do have a couple of custom dolls now and two of them have reroots. Halo has a mohair (?) reroot – it’s like a white fluffy cloud on her head. The other is Lark, whom I believe (based on feel) has an alpaca reroot because it feels just like a kitten. And I genuinely still love the stock dolls with their stock hair, but I can’t deny the appeal of reroots made with mohair or alpaca (or other natural fibres!). There’s just an softness to them that cannot be duplicated by synthetic materials, which is what saran and nylon are. 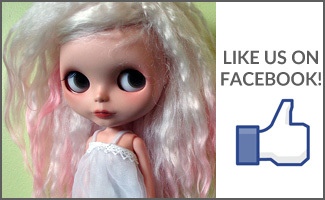 Do you have any dolls with natural fibre reroots? What kind of animal hair is on your dolls’ heads? I have one doll with a mohair reroot. 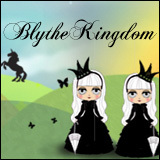 I bought her as a bait doll and had her customized to my own wishes (what a treat!) and chose mohair for both the look and the feel. It’s so soft and fluffy!